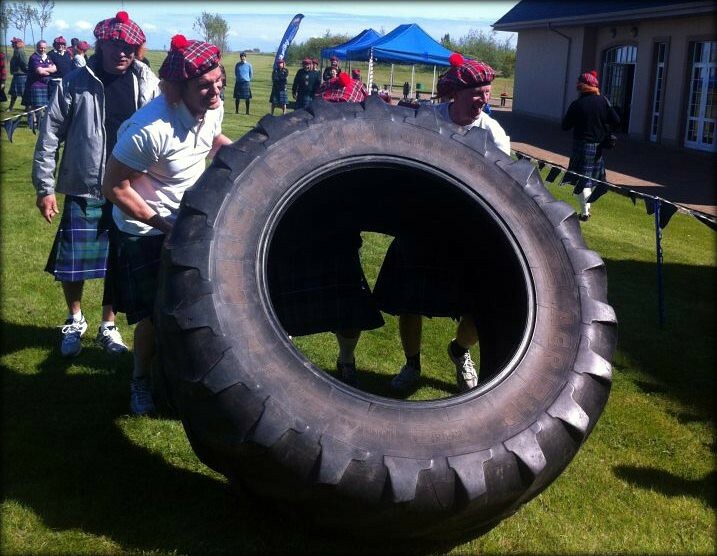 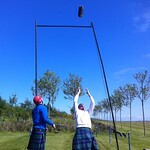 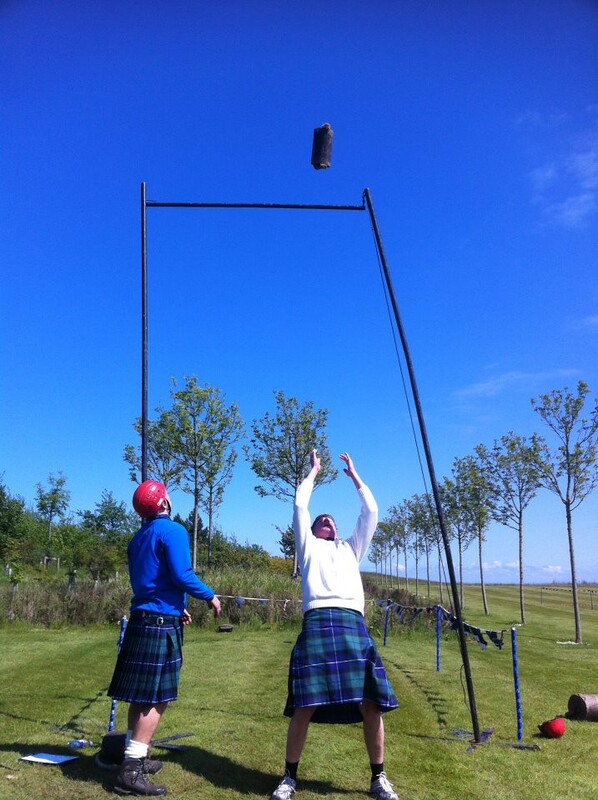 The games include: Tossing of the Caber Tug o' War Hammer Throwing Farmers Dash Welly Wanging Shot Putt Weight Carry Haggis Tossing. 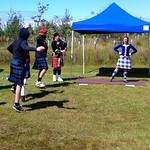 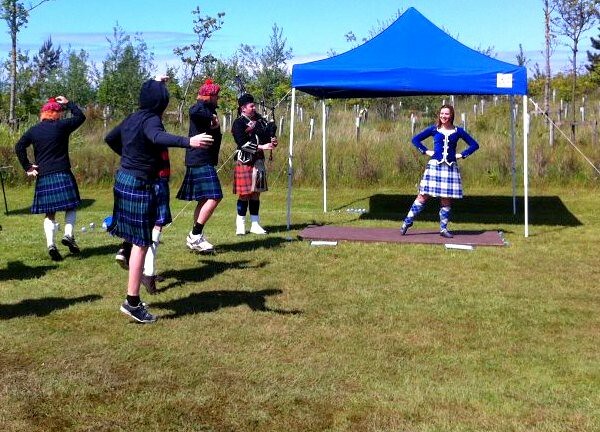 Set on the grounds of a beautiful Scottish Castle so you can all kick back and enjoy the Mini Highland Games in a true Scottish Style!! 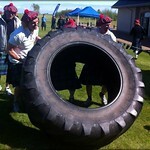 Kilts and See you Jimmy hats are more than welcome !! 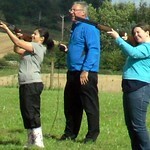 You will be provided with all technical equipment Staff Public liability insurance. 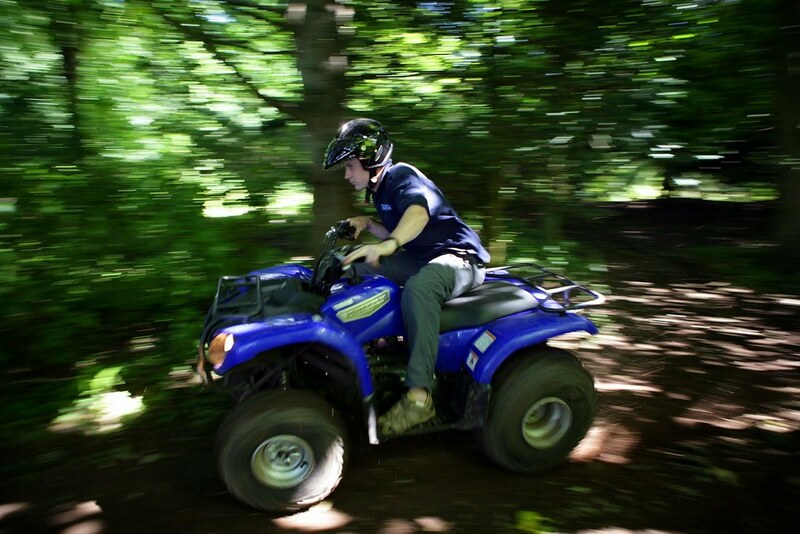 Get your heart racing and the adrenaline pumping with quad biking. 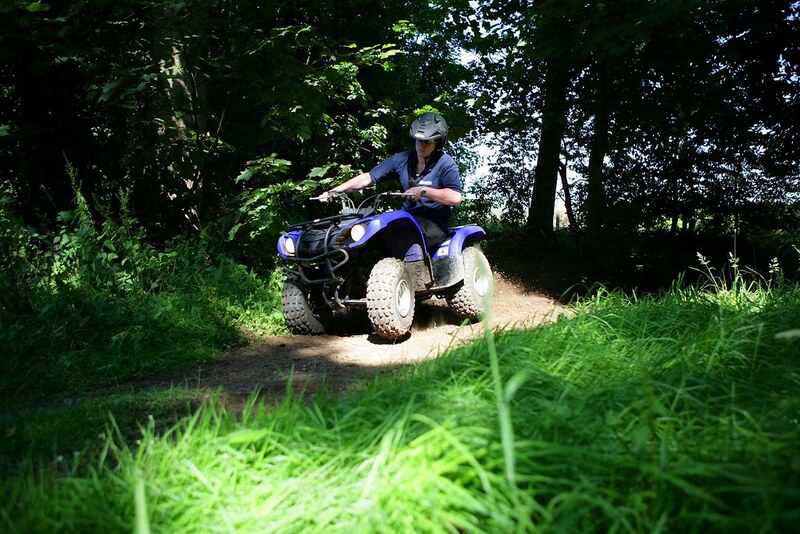 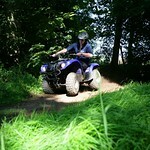 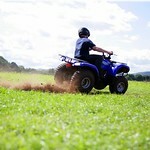 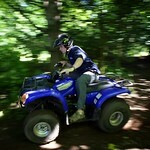 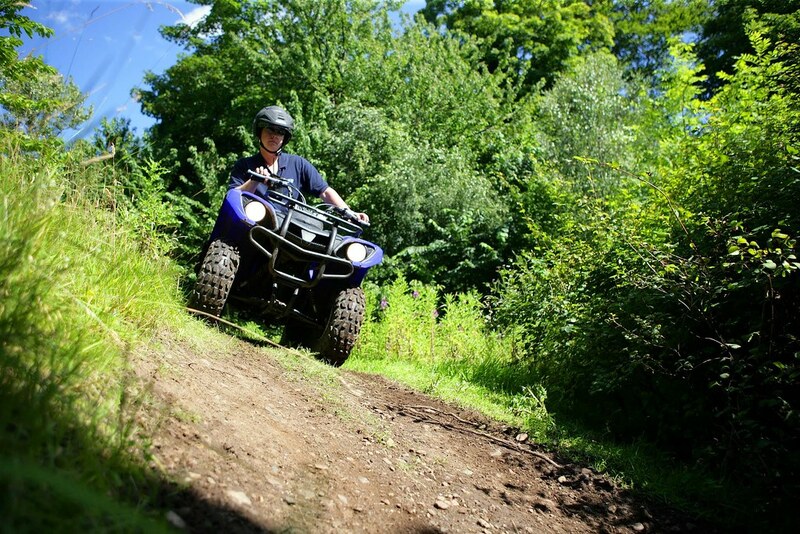 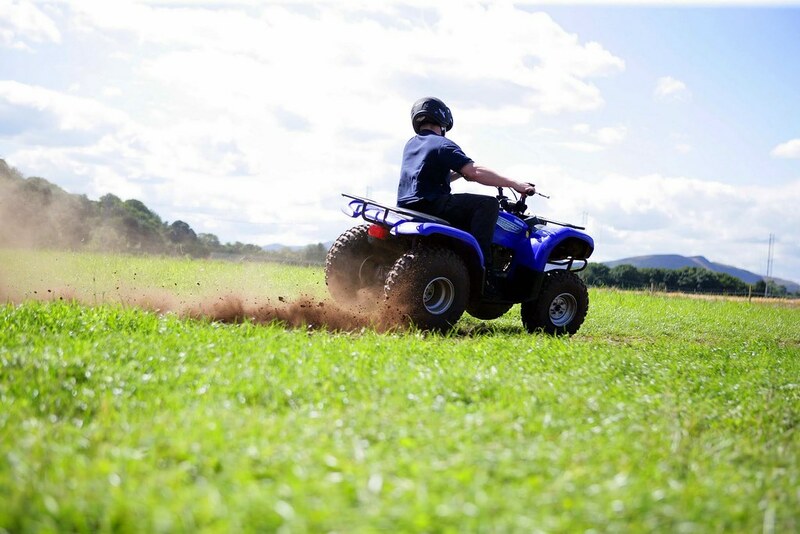 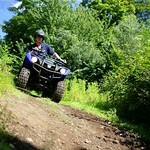 Ride in a Grizzly 125cc quad bike cross country reaching off-road speeds of up to 40mph. 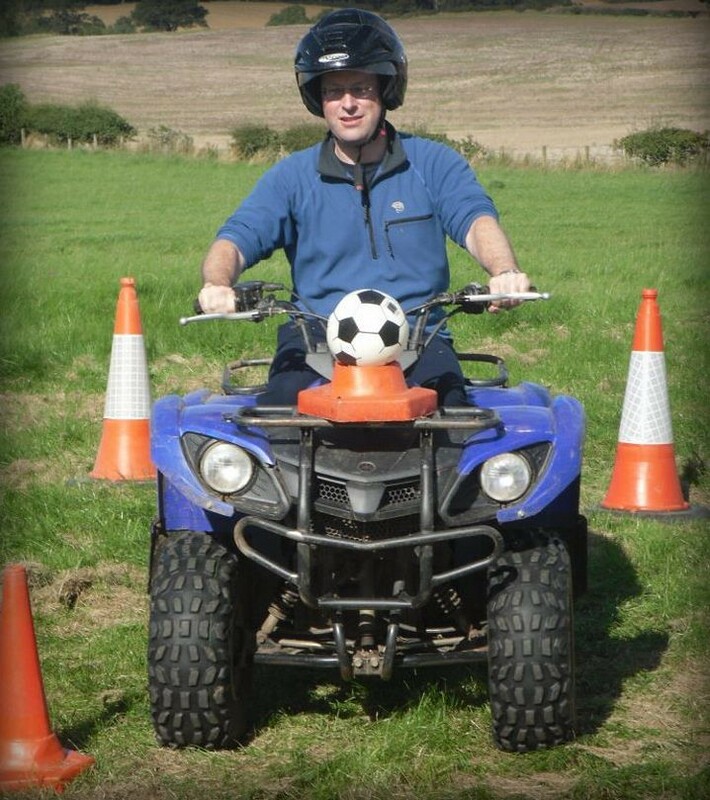 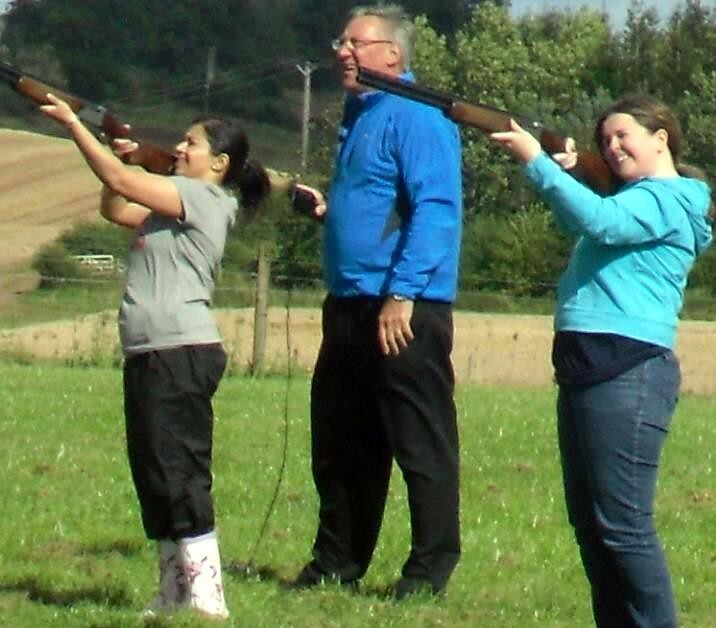 A qualified instructor with you who will show you how to operate the machine. 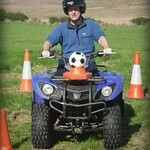 We use this activity centre if you are doing rafting or canyoning as it's in the same area.